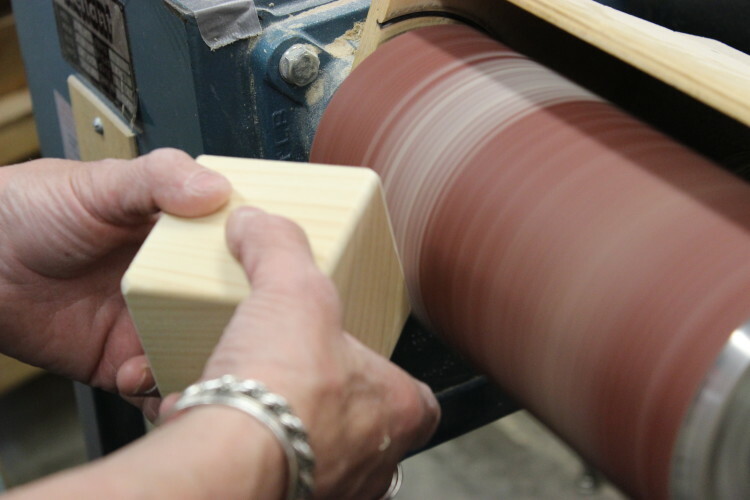 Custom-crafted wood parts and products. Champlain Valley Apiaries has been producing high quality honey since 1931. Bee's Wrap is fabric infused with beeswax, jojoba oil and tree resin, the perfect combination for an alternative to plastic for food storage. Maple Landmark crafts locally grown raw wood into Award-winning Vermont-made toys, gifts and games. Necsel IP is a world leader original equipment designer and manufacturer. Processing hemp seeds into nutritious, highly functional hemp protein, hemp oil, hemp heart and roasted hemp seed ingredients. Full service custom cabinet shop specializing in kitchens, offices as well as one-of-a-kind projects.